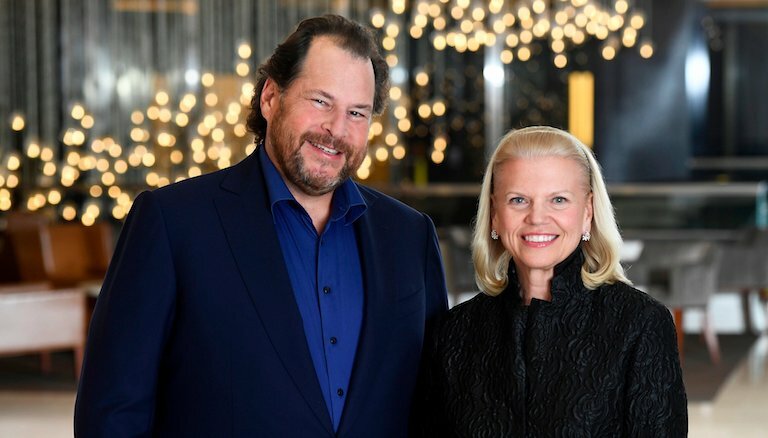 IBM (NYSE: IBM) and Salesforce (NYSE: CRM) yesterday announced a global strategic partnership to deliver joint solutions designed to leverage artificial intelligence and enable companies to make smarter decisions, faster than ever before. With the partnership, IBM Watson, the leading AI platform for business, and Salesforce Einstein, AI that powers the world’s #1 CRM, will seamlessly connect to enable an entirely new level of intelligent customer engagement across sales, service, marketing, commerce and more. IBM is also strategically investing in its Global Business Services capabilities for Salesforce with a new practice to help clients rapidly deploy the combined IBM Watson and Salesforce Einstein capabilities. “Within a few years, every major decision—personal or business—will be made with the help of AI and cognitive technologies,” said Ginni Rometty, chairman, president and chief executive officer, IBM. “This year we expect Watson will touch one billion people—through everything from oncology and retail to tax preparation and cars. 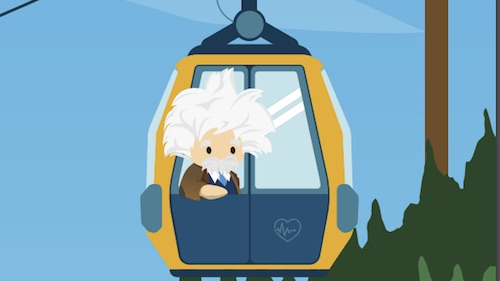 Now, with yesterday's announcement, the power of Watson will serve the millions of Salesforce and Einstein customers and developers to provide an unprecedented understanding of customers."